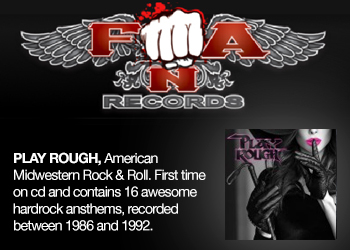 Music by a rock band Jet City Vega , consisting of Manian Van Hacker (vocals), Brandon Reece (guitar), and Tim White (bass) formed to bring the world just that: what they felt rock and roll music should be, and what should not be forgotten. They also seem to have been brought together by a continuing stream of irony, hard luck, good fortune and utter chaos that continues to flow through their career and lives together. 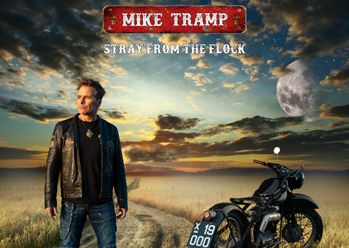 Since January 2011, with the assistance of producer Obie O’Brien (Bon Jovi, Alice Cooper) the band has been constructing not only a catalog of hook-driven, lyrically mesmerizing material, but an identity for themselves as well. A week after meeting with Obie for the first time, the band totalled it’s van and flipped it’s trailer while on their way home from a show. It was this harrowing experience that inspired the song ‘Only Human’ that is featured on the bands 2012 debut EP. It also seemed to indicate the blend of good luck AND misfortune that would lie ahead for the band. Having toured the Mid-Atlantic and West Coast alike, Jet City Vega has been diligently working on spreading their music on a national level. 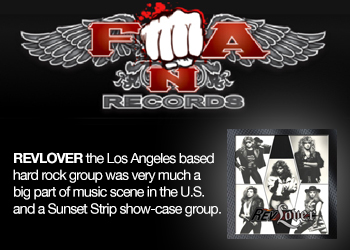 Influenced by legends such as Led Zeppelin, The Doors, The Rolling Stones, and The Beatles, Jet City Vega strives not only to be a successful rock band, but a timeless rock band by channeling their sense of the world and filtering it through their own life experiences of ups, downs and sideways into an exciting and meaningful artistic vision. The members of Jet City Vega have had many impressive accomplishments such as participating in SXSW in Austin Texas and more recently, Rockapalooza in Michigan and Cleveland, Jager Meister sponsorship, distribution in FYEstores supported through in store performances, independent label support, regular radio airplay etc… Their history of stage experience is rich as well, having shared the stage with such notable acts as Bon Jovi, Shinedown, Saliva, The Red Jumpsuit Apparatus, Fuel, Candlebox, The Used, Dope, Warrant, Jackyll, etc… It is worth noting that in 2006 Manian was even personally contacted by Fuel guitarist/song-writer Carl Bell to audition for the band after the departure of original frontman Brett Scallions. Though tempted and flattered by the offer, Manian respectfully declined in order to pursue his own personal vision. 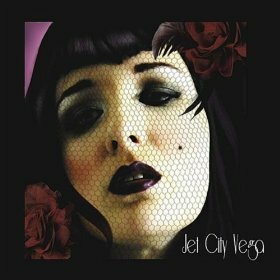 Jet City Vega’s music is a powerful blend of seasoned experience and pure, raw, natural talent. Musically, their melodies are catchy, their lyrics are provocative and laced with a social awareness. Their movement is heart-felt, giving each song a life and pulse of its own. To quote Keith Richards, “Everyone talks about rock these days; the problem is they forget about the roll.” This band has many stories to tell and isn’t afraid to tell them.